Welcome to patrickschaefer.com and lake3sound.com! 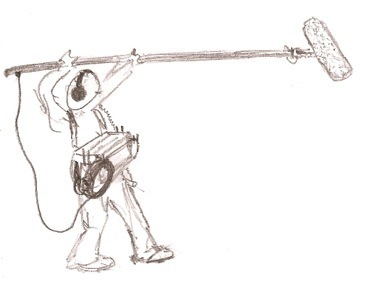 I’m a production sound mixer / location sound recordist based out of the Twin Cities of Minneapolis and St. Paul, MN. I have experience recording sound for television, film, commercials, documentaries, corporate videos, web content, and more. Please contact me with any questions or to discuss your next project. I recorded the production audio for this piece in mid/side stereo, and Cape Status did an excellent job with the final post mix. Click here to see more examples of my work.